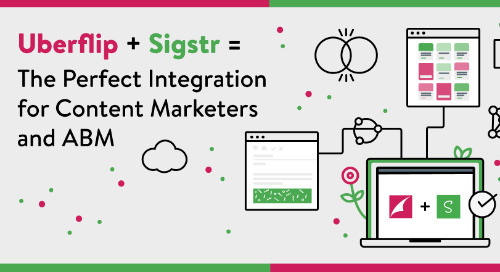 Sigstr Integration Overview: HubSpot "
Sigstr's integration with HubSpot, an inbound marketing and sales platform, ensures that relevant marketing content is served to every email audience. 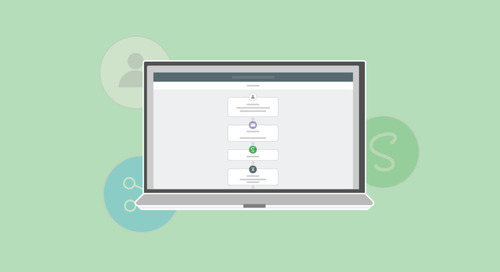 Align your inbound and outbound marketing strategies to drive more downloads, registrations, demos and conversions. 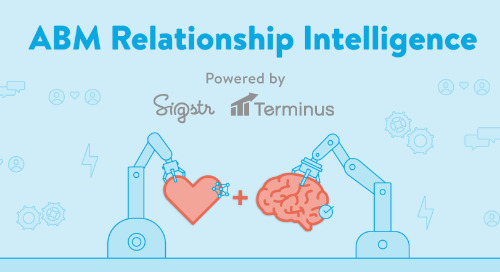 A quick overview on the new Terminus + Sigstr integration and how it will help account-based marketers stay aligned with sales and measure success with digital engagement and relationship scores. 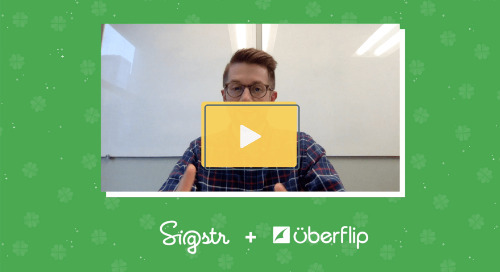 A recap of today's big news about Sigstr and Uberflip's new partnership to provide a brand new distribution channel for personalized content. 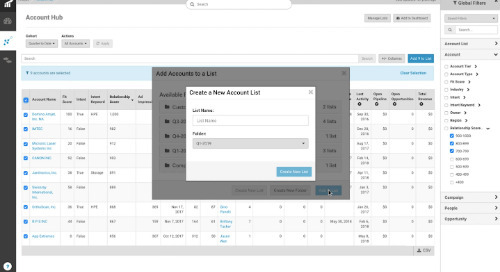 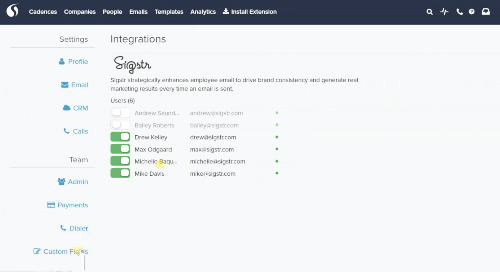 See the new integration in action here! 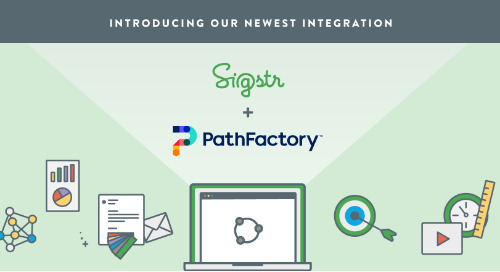 A recap of today's big news about the Sigstr + PathFactory integration, which allows teams to promote content in every email sent by their employees and gain insight into how that content is consumed. 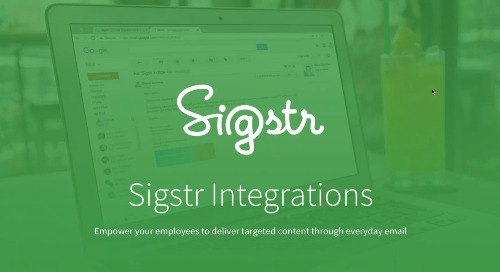 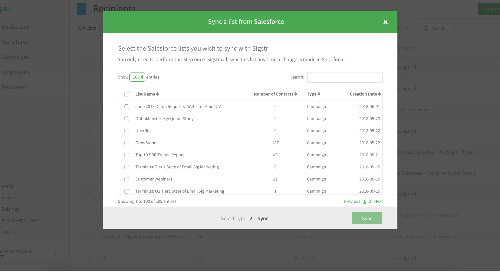 Use Sigstr and HubSpot together to trigger workflows and deliver relevant and timely content at every stage of the customer journey. 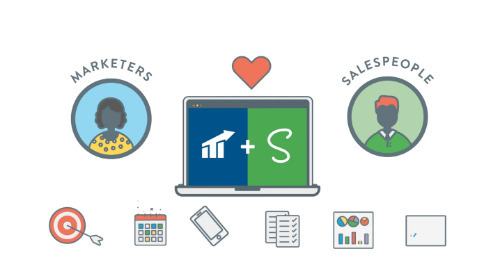 This ebook offers a small sample of the several thousand amazing things you can do when you connect Sigstr to your marketing automation platform. 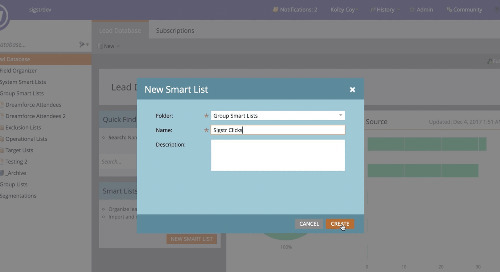 Ever seen entire email threads devoted to just finding time on calendars that works best for everyone? 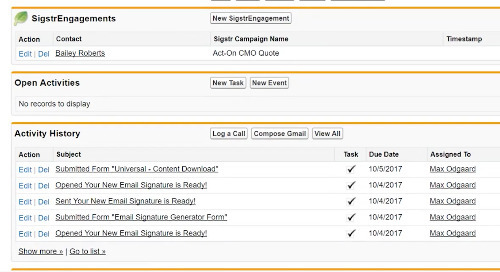 An email signature calendar link can help fix that. 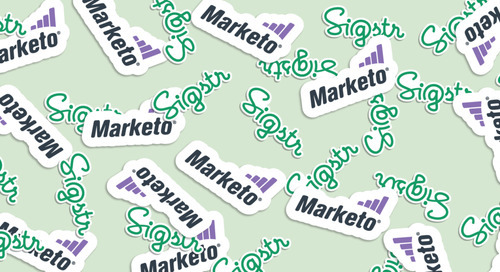 An infographic that illustrates a specific use of using Sigstr and Marketo together. 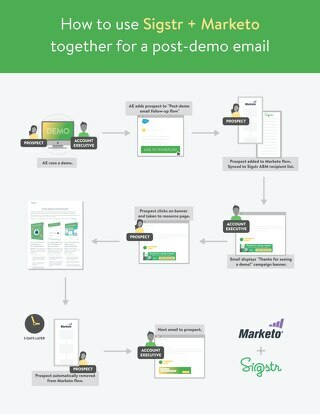 Focusing on the post-demo email use case for sales and marketing teams. 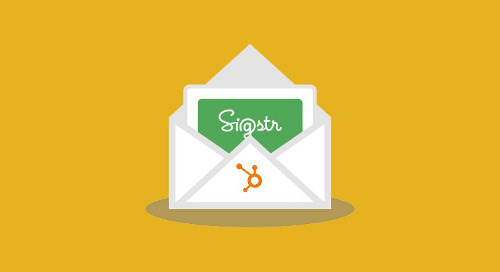 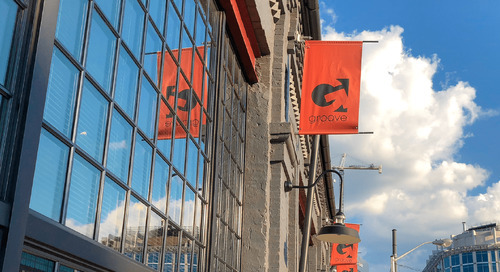 Check out a recap of Sigstr's presentation at the Baltimore HubSpot User Group and learn how employee email can become the perfect channel for your team's ABM strategy. 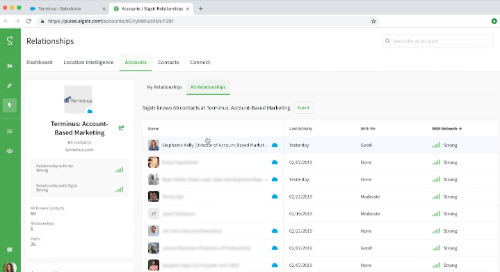 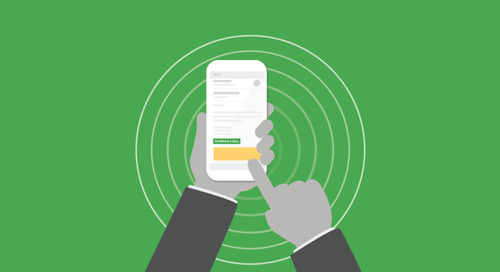 The Sigstr + Marketo integration allows marketers to connect the powerful channel of employee email to their marketing automation.